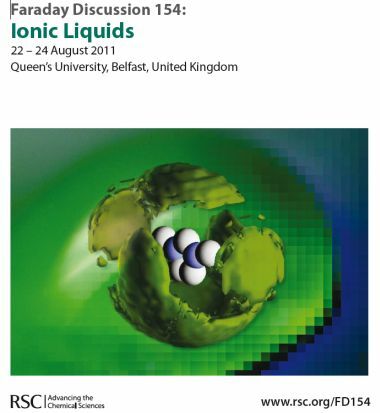 Room-temperature ionic liquids (RTILs) are currently the focus of an intense research effort because of their remarkable potential for applications coupled to favourable environmental properties. On a more fundamental level, RTILs constitute an important class of highly correlated Coulomb fluids whose molecular constituents are complex ions with tunable shape and size. The hybrid organic- ionic nature of RTILs and the resulting interplay between different intermolecular forces give rise to a complex phenomenology whose decoding requires the close integration of experimental, theoretical and computational methods. This meeting will discuss fundamental experimental and theoretical aspects of the physical chemistry of RTILs.